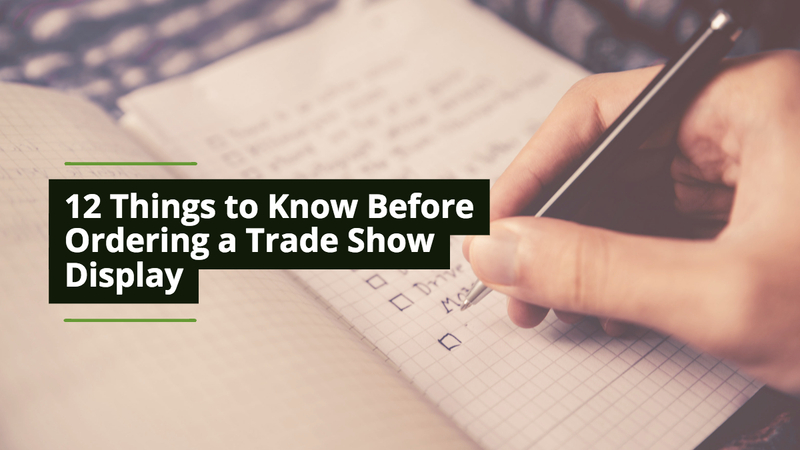 Ordering a trade show display for the first time can be a little intimidating. Mostly because, like any industry, it has some technical terms that confuse things along the way. At MOD, we get it, and hope to help clear up some of the confusion. 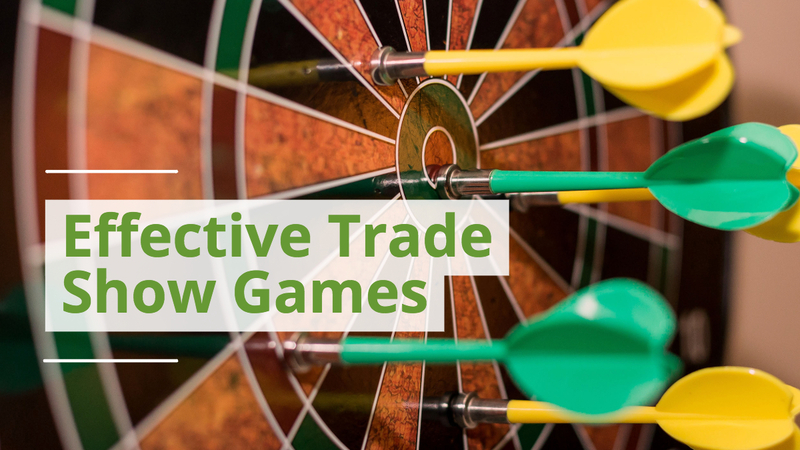 We have compiled a list of terms and phrases along with definitions and general knowledge to help proactively alleviate some of these issues. 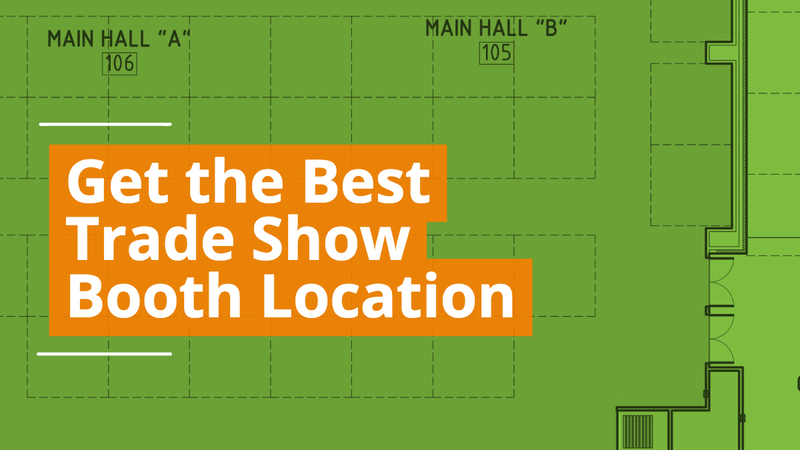 10x10 refers to your booth size not your display size: The 10x10 (10x20, 20x20, etc.) measurement usually refers to the size of the booth the display is designed to fit in, not the actual size of the display. 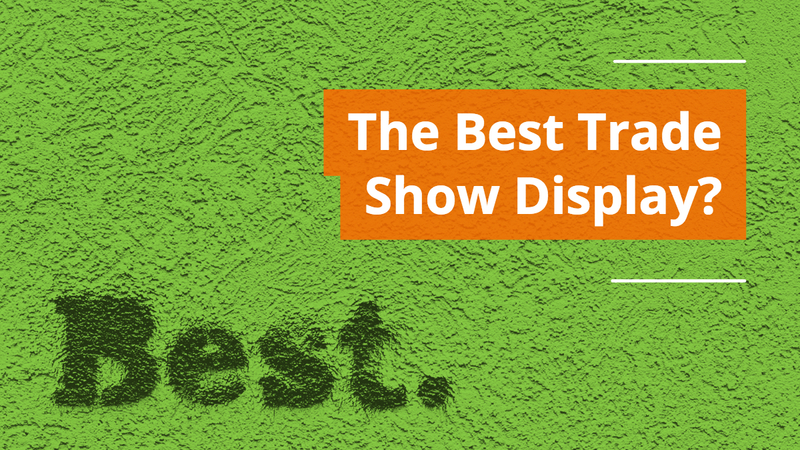 Why most displays under 8' tall: Most shows you attend in a 10x10 booth have an 8ft height limit for your back wall. Often times, 10x20 booths and larger will have relaxed height restrictions. 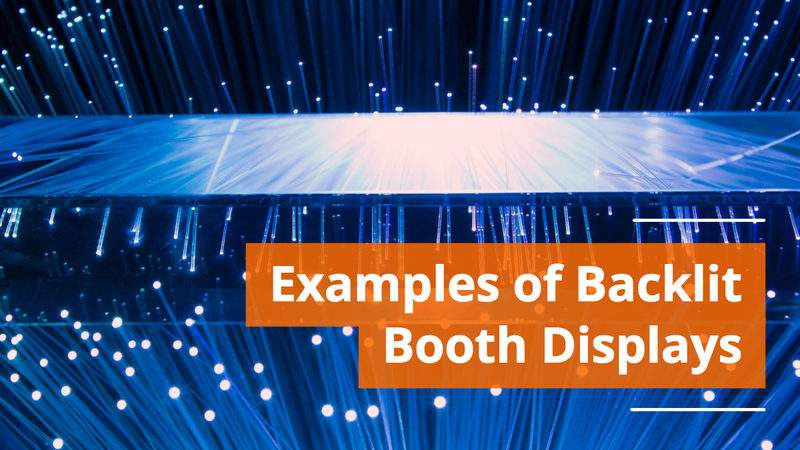 Why most 10' displays are not fully 10ft wide: Most 10' trade show displays are not quite 10ft wide because we allow room for the pole and drape separating your booth from your neighbors. 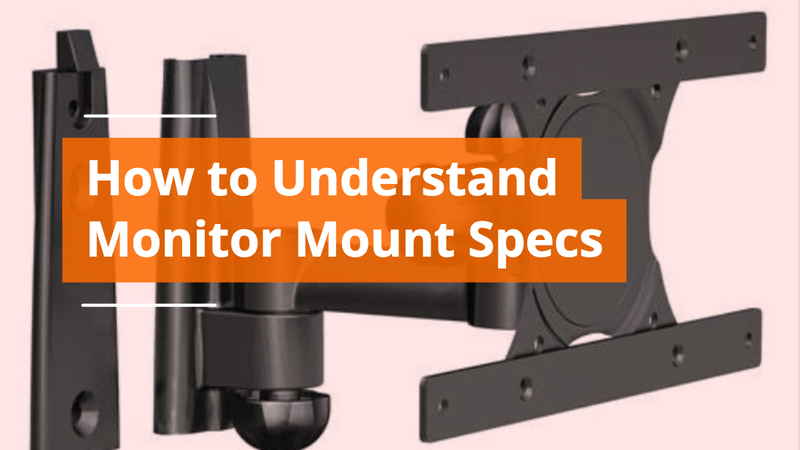 VESA mount pattern: VESA mount pattern refers to the size of monitor mounts that are compatible with the back of your monitor. 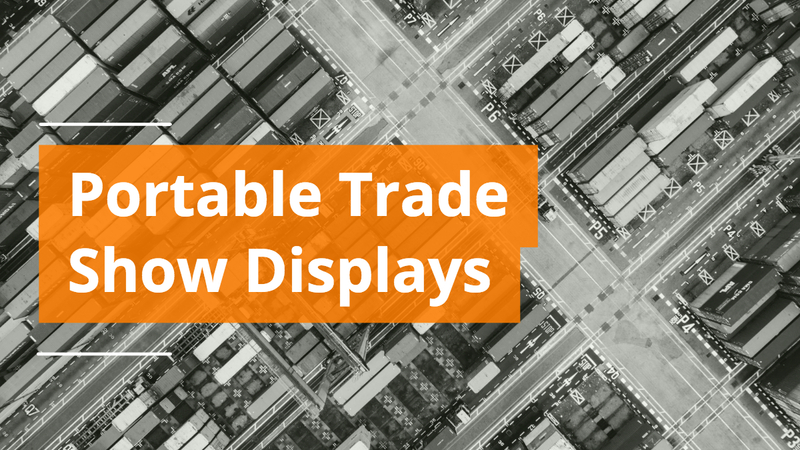 Due to the portable and lightweight nature of trade show displays, many monitor mounts used in the display only work with specific VESA patterns. 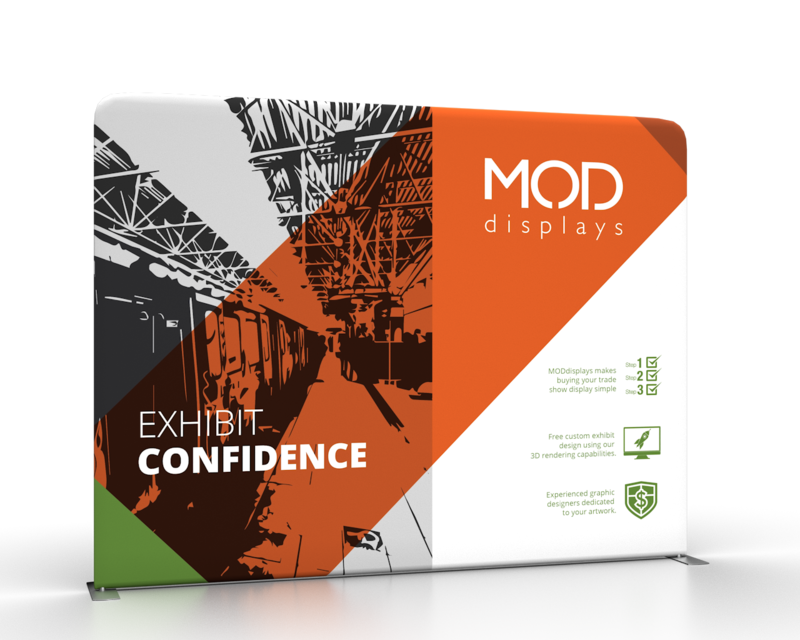 Be sure to ask your trade show booth vendor what is the maximum monitor size and weight and what VESA mount patterns the display mount accepts. 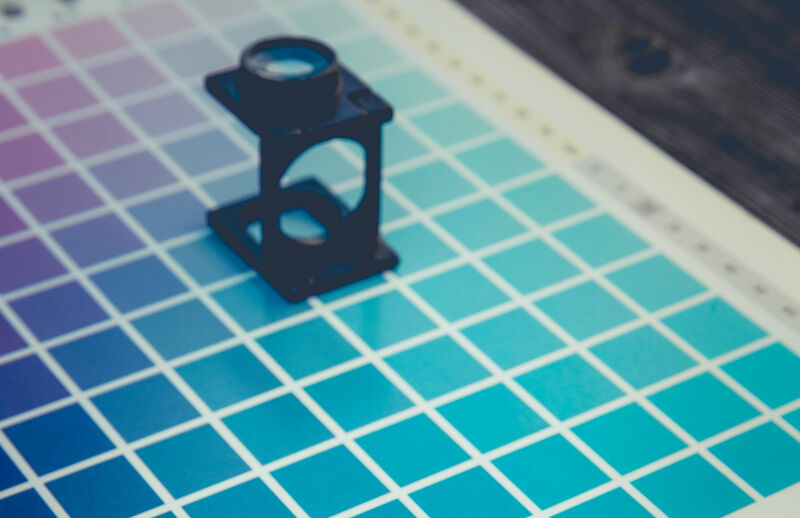 Print-Ready Art: Print-ready art refers to art that meets the minimum art resolution requirements, and is already set to the art templates provided by your vendor. 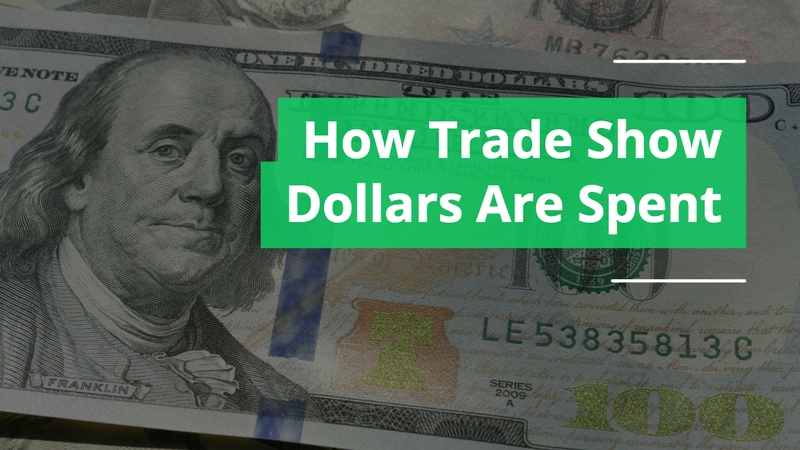 Split Ship: When one item is shipped from one facility and another item used in the same display is shipped from a separate facility. Often times this is done to save time in transit. 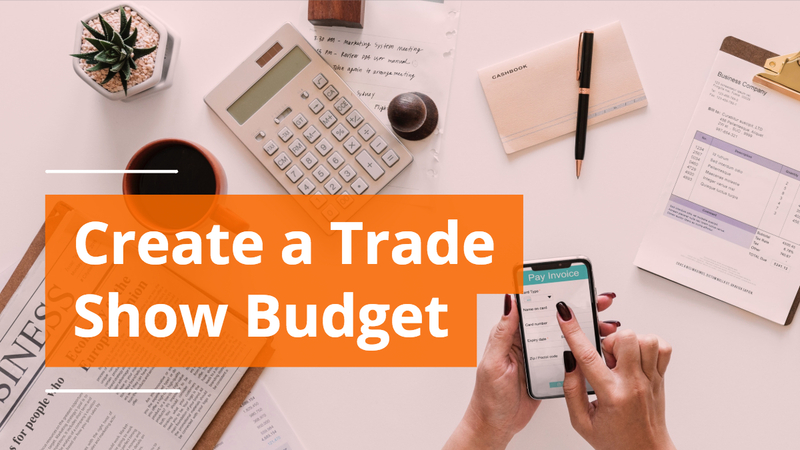 Instead of shipping one item to another warehouse and then to you, the trade show vendor will have both items ship directly from the separate initial warehouses. Economy vs Full Table Covers: Full style table covers are like the standard table covers you have at home, all four sides hang roughly 30” down from top of the table. The Economy style is different in that the back side of the table cover only hangs about 6”- 8” from the top of the table. 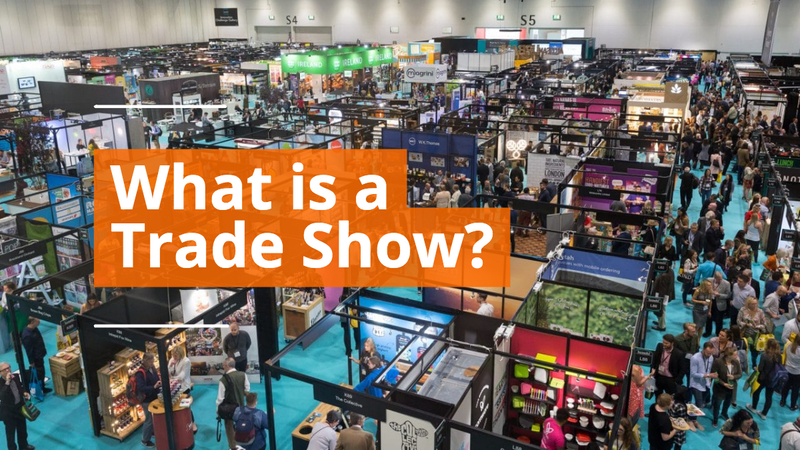 The reason for this is to allow the booth staff to easily access products, literature, etc. stored under the table. 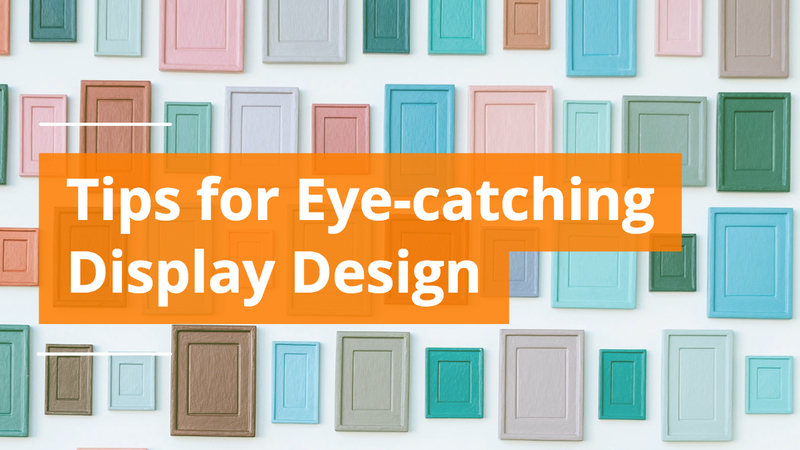 We know this list is just scratching the surface so please feel free to reach out to us through social media or email us at care@moddisplays.com with any questions you have.